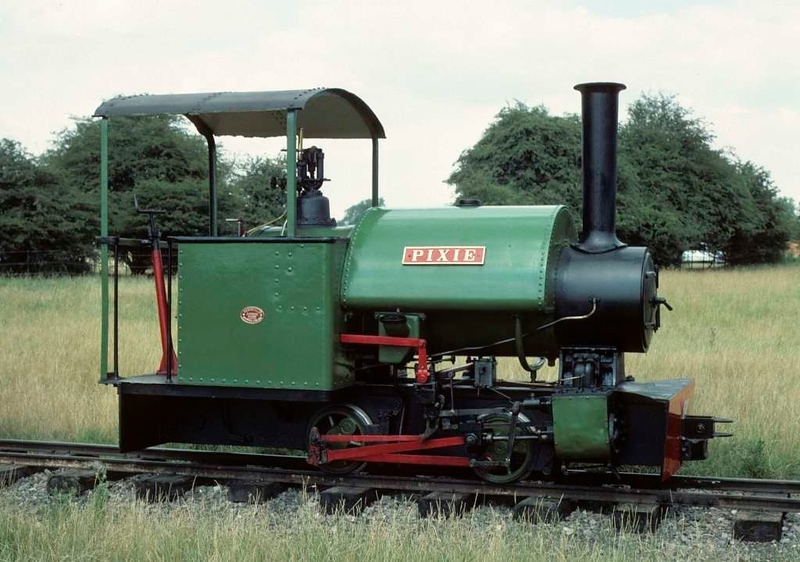 Pixie, Knebworth Park & Wintergreen Railway, 25 July 1976. Bagnall 0-4-0ST 2090 / 1919, from the Cranford quarries, Northamptonshire. In 2018 it was in a private collection. Photo by Les Tindall.